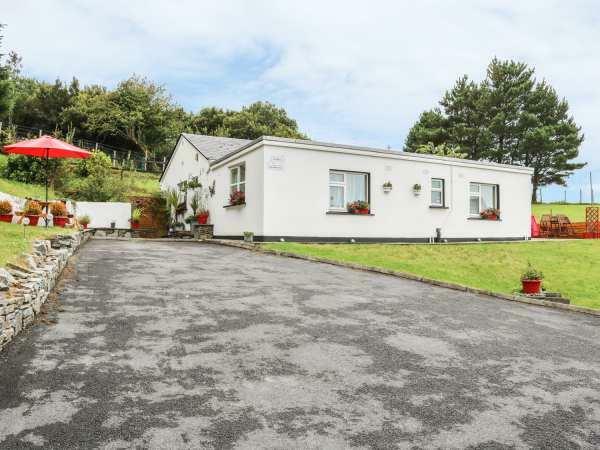 The holiday cottage of "Montbretia Cottage" can be found in Letterfrack in Galway. Montbretia Cottage can sleep 4 people with 3 bedrooms to sleep your holiday party. Montbretia Cottage has a bedroom makeup of: All ground floor. Two bedrooms: 1 x double, 2 x single. Shower room with shower, WC and basin. Open plan kitchen, dining area and sitting area. 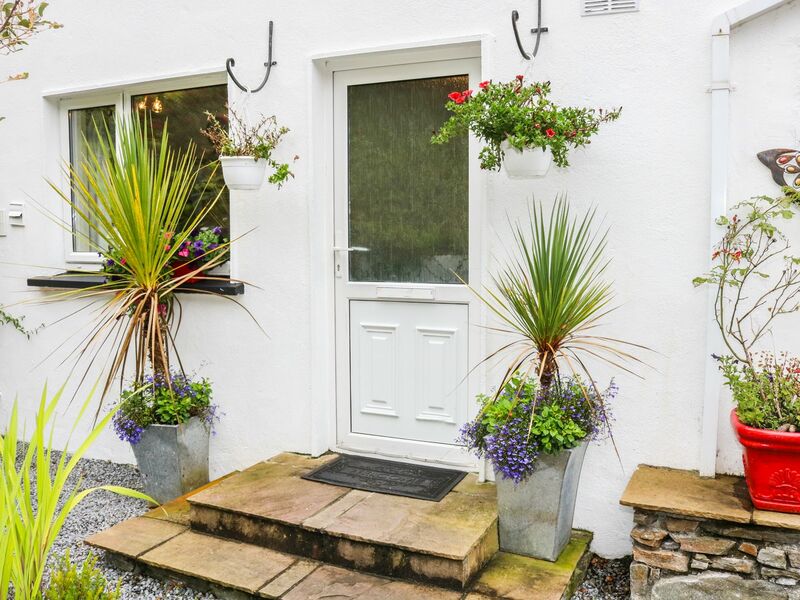 It's worth looking at Montbretia Cottage if you're after a family holiday cottage. These are the reviews for Montbretia Cottage. There are 2 reviews. If you're looking for other cottages around Montbretia Cottage, we've got some cottages below which may take your liking. There are 32 cottages within 10 miles of Montbretia Cottage - and they have reviews too.